Americans have a vehicle-recall problem. And it’s not necessarily the number of recalls – although that has been rising in recent years. A big problem is that millions of vehicle owners don’t get their vehicles repaired for reasons ranging from the expectation that dealerships will try to sell additional repairs to not knowing whether the recall applies to their vehicle or who to contact after getting a recall notice. “There is general recognition of the problem of low response rates,” according to Michael Sivak and Brandon Schoettle of the University of Michigan Transportation Research Institute (UMTRI). The National Highway Transportation Safety Administration (NHTSA) says that about 20 percent of vehicles that are recalled go unrepaired, according to Sivak and Schoettle. That’s about 10 million vehicles each of the last three years based on data reported by NHTSA. Searching for the reasons why, Sivak and Schoettle surveyed more than 500 people for a report Consumer Preferences Regarding Vehicle-Related Safety Recalls. Uncertainty over importance of actually getting the repair (30 percent). Several other reasons were given by survey participants for not responding to recalls, including not knowing when or how soon repair is needed, whether recall applies to owner’s specific vehicle, and not knowing who to contact after getting a notice. Fixed or repaired the problem themselves (5.8 percent). Other vehicle owners indicated they did not have enough time or were too busy to get repairs (5.8 percent) or that the dealership was too far away (5.8 percent). Nearly a third of vehicle owners cited some other reason for not getting recall repairs. Owners are less likely to get “relatively old vehicles” repaired (50.4 percent who rated importance at 10 on a 10-point scale) than “relatively new vehicles” (82.8 percent). 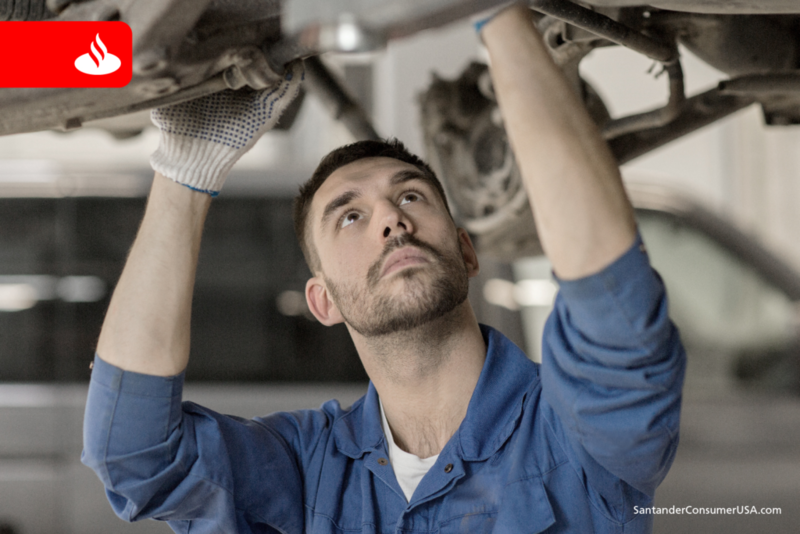 Vehicle owners who perceived a moderate to low safety risk (10 on a 10-point scale) were half to one-third as likely to get repairs as owners who perceived a higher risk level. Survey respondents who resided 15 minutes or more away from a repair facility were about 20 percent less likely to respond to a recall notice than those less than 15 minutes away. The longer it takes to schedule recall repairs the less likely owners are to get them done. Sivak and Schoettle also reported on preferred methods for recall notifications and the options that could increase likelihood of vehicle owners responding to recalls. More about that in our next blog post. How will you know if your vehicle has been recalled?